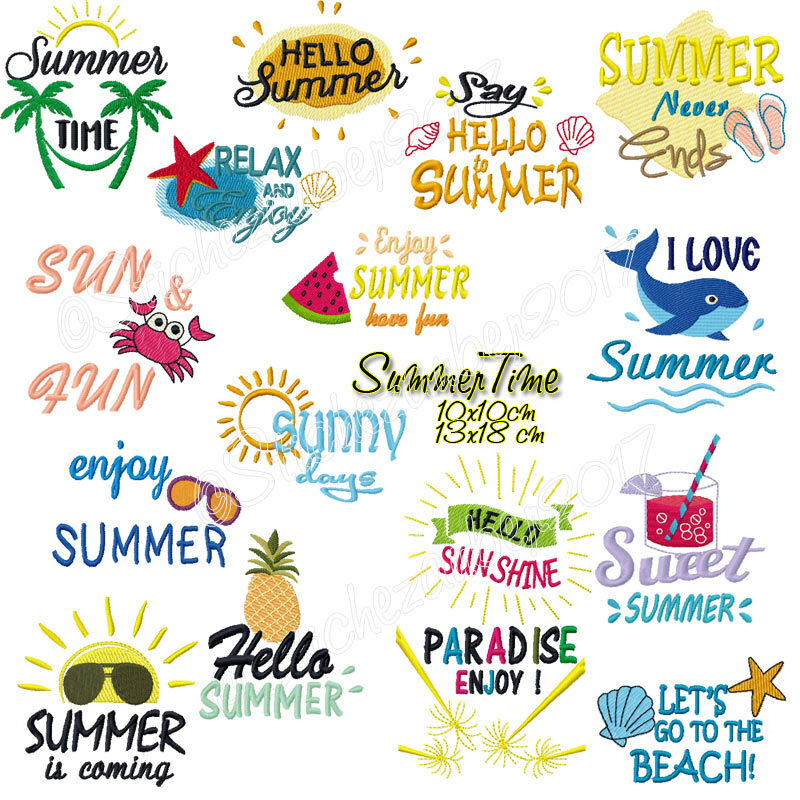 Stichezauber Stickdateien für Stickmaschinen, mit Liebe und Fachverstand. Embroidery designs for embroidery machines, made with love and expertise. course ITH - files you can find something for everyone. If you wish, I am happy to digitalise your company logo or picture on request. online-shop is available in German and English language. To stay in the loop with news… follow us on Facebook (bottom at the end of the page left). Every Friday is "Stichezauber-Happy-Day", a day filled with great offers and specials. 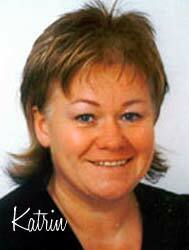 Katrin and the whole Stichezauber-Team hope you will enjoy your shopping and of course window shopping. 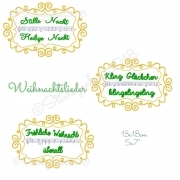 % reduced %	Fun for Sun 9 motifs 4x4"
Fun for Sun 9 motifs 4x4"
2 tags for Christmas-Tree 4x4"
Sweet Faces 4x4", 5x7", 7x12"
German Saying - I don´t know the answer 4x4"
Freebie german floating badge 4x4"